The book is in Swedish but for those of you who read English you can check out the website bonvin.seinstead maybe. “Tycker du om att träffa vänner, dricka vin och äta god mat, då är boken Vinprovningar hemma något för dig. Här finns 12 intressanta och lärorika vinprovningar med förslag på både viner och mat. Exempel på teman är Röda vinstilar, Vita vinstilar, Mousserande viner, Roséviner och Fatlagring. Du lär känna viner som framställs med Appassimento-metoden, Recioto, Amarone, Ripasso och Valpolicella Superiore. I recently had the pleasure of facilitating a Myth of Employee Burnout development session with a group of young leaders. Because burnout is not something that is fixed overnight, I asked the participants what they were committed to doing after the session. To take it a step further, I offered to follow up with them on a date of their choosing to see how things were going. When I got home and read through their responses, two things were very evident. These folks are highly committed to taking their leadership skills to the next level. As leaders of leaders, this list gives us a wonderful bit of insight into how we can help develop the leaders that report to us. Transitioning into a leadership role is hard enough, then when you realize that you are now responsible for developing other leaders, it can be very daunting. At the recent Florida Attractions Association conference, we got to hear from Brett Culp, an award-winning filmmaker who helps tell the stories of ordinary people doing extraordinary things. One of his main messages was about impact, and the fact that you never know when or how your impact will be felt. I had an experience at that very same conference that proves this theory. One of the breakout sessions was lead by my colleague and good friend, Josh Liebman. 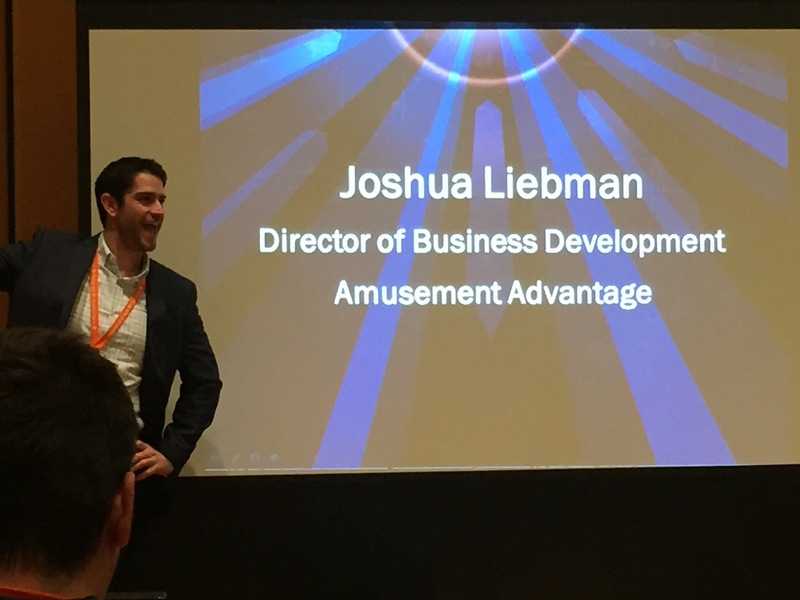 Josh and I have known each other for years through various industry endeavors, and currently we get to work together through my partnership with Amusement Advantage and his role as their Director of Business Development. He was also one of my very first guests on #3 Questions. The adductor muscles are the muscles that run along your inner thigh. Tight adductor muscles are a common reason why people feel tight in the hips. Tight adductors can inhibit your glutes which can affect compound movements such as squats and lunges. Keeping the adductors loose is very important for hip mobility and to obtain the proper form of lower leg exercises. To foam roll the adductors, you are going to have to get into an awkward beginning position. But it works. Read the general instructions on how to foam rolling, here. Sore, tight, or injured lats might make it uncomfortable to take deep breaths. Tight latissimus dorsi has been shown to be one cause of chronic shoulder pain and chronic back pain. Because the latissimus dorsi connects the spine to the humerus, tightness in this muscle can manifest as either sub-optimal shoulder function which leads to chronic pain or tendinitis in the tendinous fasciae connecting the latissimus dorsi to the thoracic and lumbar spine. Foam rolling your lats is a simple process that helps and prevents. Please, read the general instructions on how to foam rolling, here. At the base of the skull is a small group of muscles that serves to control and stabilize the head. These muscles can become overworked and chronically shortened. As these muscles adapt to the shortened position they can begin to impede blood flow to the brain and can be associated with tension headaches and chronic neck pain. Releasing these muscles can provide relief from chronic pain and headaches. Main instructions on how to foam rolling, here. This is Archangel Zadkiel, along with Archeia Holy Amethyst, and we greet you with Love and Light. Today, we wish to discuss staying focused during change. Many energy shifts are continuing to reach your planet. When this occurs, the existing energetic pattern may be affected. 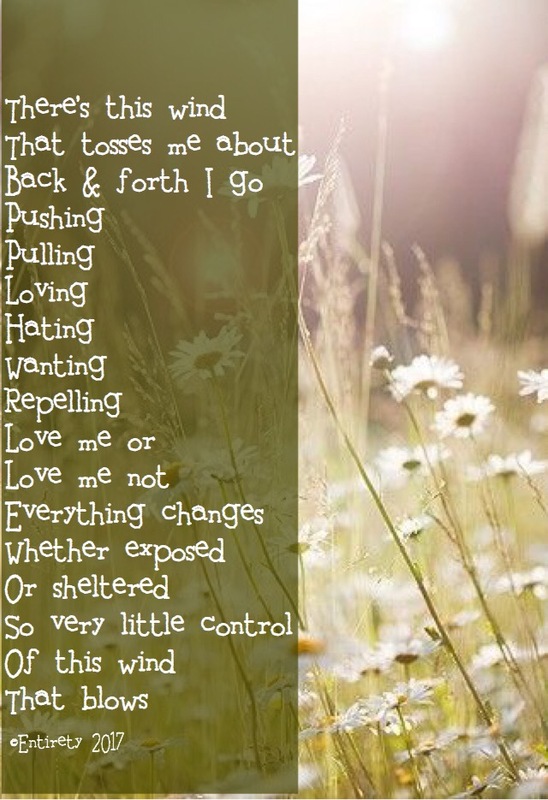 The energy is still there, but the form it takes can change. Things may change form in the physical, mental or spiritual areas. Many forces are at work during these shifts. Interests that have previously been a passing thought suddenly come to the forefront in your awareness, and you may feel a real call to explore them. This is Archangel Zadkiel, along with Archeia Holy Amethyst, and we greet you in Love and Light. Today, we wish to discuss letting go and allowing.There are many energetic changes occurring on your planet. Each time there is an energy shift, existing energetic patterns are affected. These shifts may enhance an existing pattern, or they may cause great disruption. You may experience this shift as peaceful if the change enhances the pattern, or you may feel distress if the change is not harmonious for you. You may find that the patterns are constantly changing and that before you can adjust to the current change, another one has occurred. This is Archangel Zadkiel, along with Archeia Holy Amethyst, and we greet you in Love. Today, we wish to discuss receiving the Light of consciousness. The rarified Light of higher frequency is reaching your planet at a much faster rate and with increasing intensity than you have previously experienced. It is circulating in and around the Universe to bring opportunities for advancement to all life forms. It is inviting you to experience the feeling of lightness for advancement in consciousness.